There’s a new way to take the air – the new Audi A3 Cabriolet, and with the roof down and the optional Audi virtual cockpit, you could feel as if you’re flying too. The sharper look and style enhancements, front and back, are only an indication of what you’ll find inside: more Audi technology than has ever been packed into an A3 before. Take a look at the new Audi A3 and discover all that’s new in the Cabriolet. 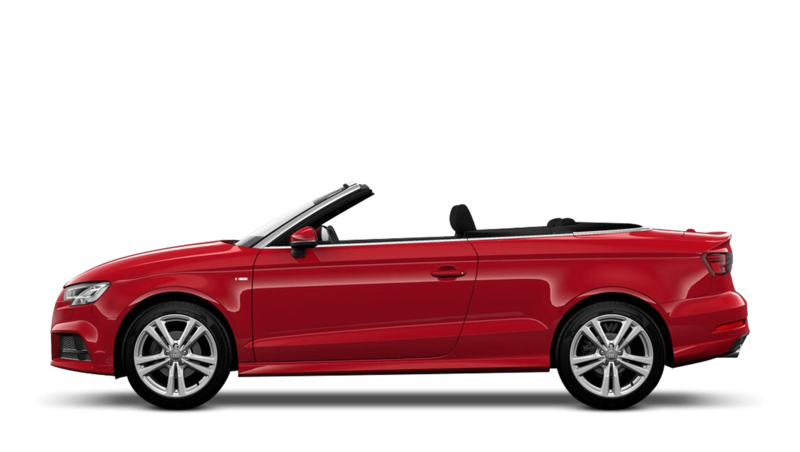 Discover all the latest Audi A3 Cabriolet offers currently available. 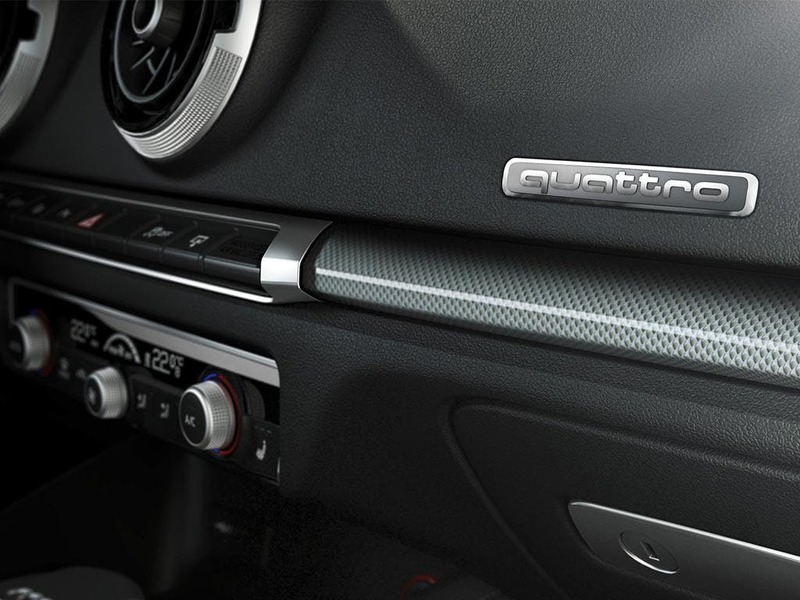 Every detail matters, view the Audi A3 Cabriolet technical specification. 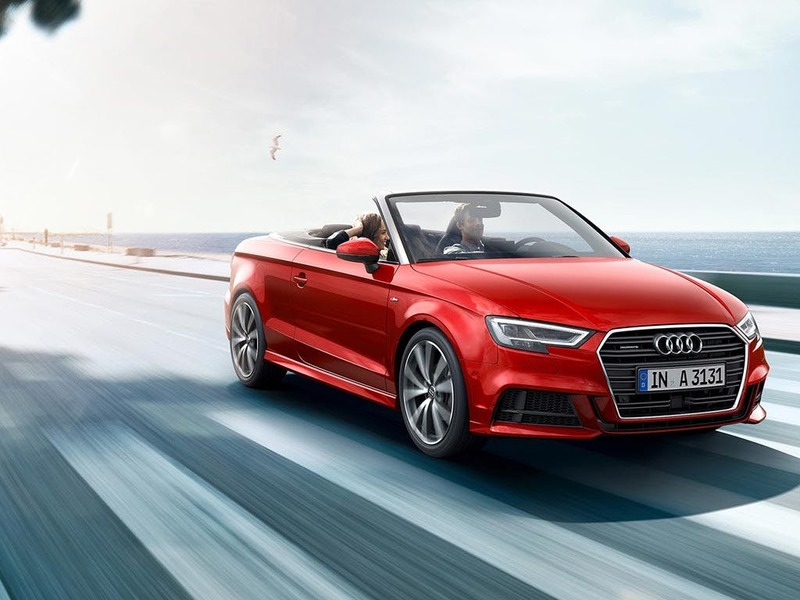 Download the latest A3 Cabriolet brochure. No expenses have been spared in the interior, from the three-spoke leather multi-function steering wheel to the multi-way adjustable seats. Typical of Audi, no detail has been left untouched, so you can enjoy luxury in true Audi style. 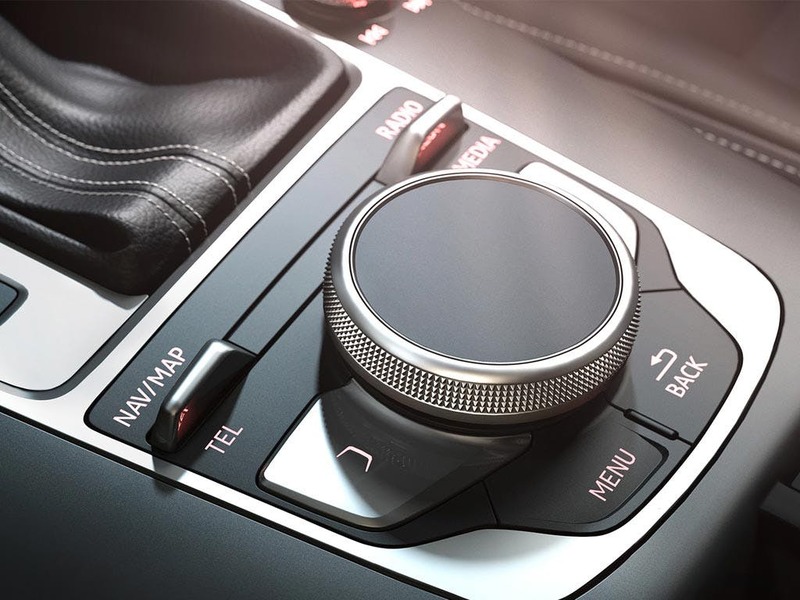 The new Cabriolet’s upmarket cabin houses many standard features, including dual-zone electronic climate control. It’s enhanced cabin creates the feeling of space, so you can still enjoy the luxury of the Audi A3 on those rainy days. Sharp lines and striking contours create the seamless silhouette of the new Audi A3 Cabriolet. With a wide range of optional colours available, as well as the standard Ibis White, Brilliant Black or Brilliant White paint schemes, you can cruise through town in pure Audi style. Complete your custom look with a host of features including 16-inch ten-spoke alloy wheels secured with anti-theft bolts. If that’s not enough, a folding black fabric hood operated by the push of a button will open up a whole world of possibilities, opening and closing within 18 seconds at speeds of up to 31mph. 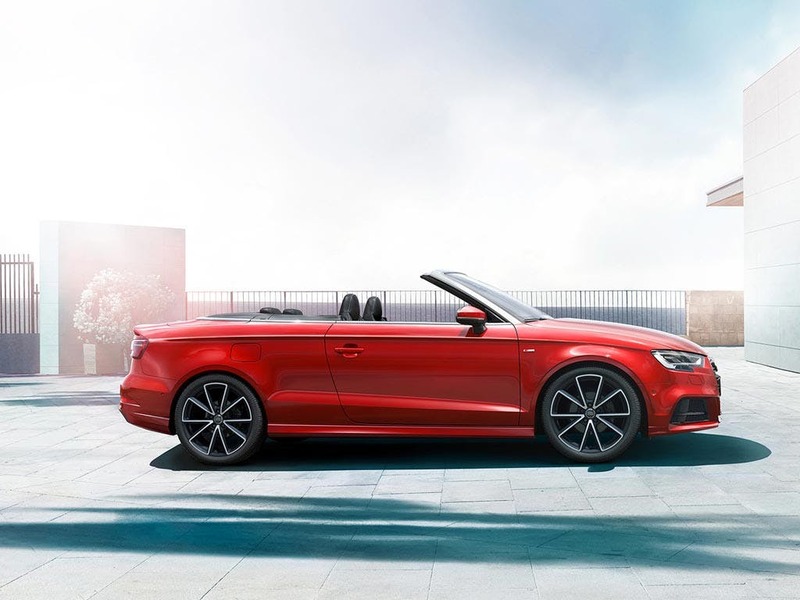 Make the most of the new Audi A3 Cabriolet with the optional sports suspension. Sitting a sporty 15mm lower, take advantage of the new engine choices like the impressive new 2.0 TFSI with its 190PS of power and 320Nm of torque. For optimal power and performance, the 2.0-litre 184bhp diesel unit, paired with six-speed S tronic transmission, produces 380Nm or torque and races from 0-60mph in little over 7 seconds with a top speed of 143mph. 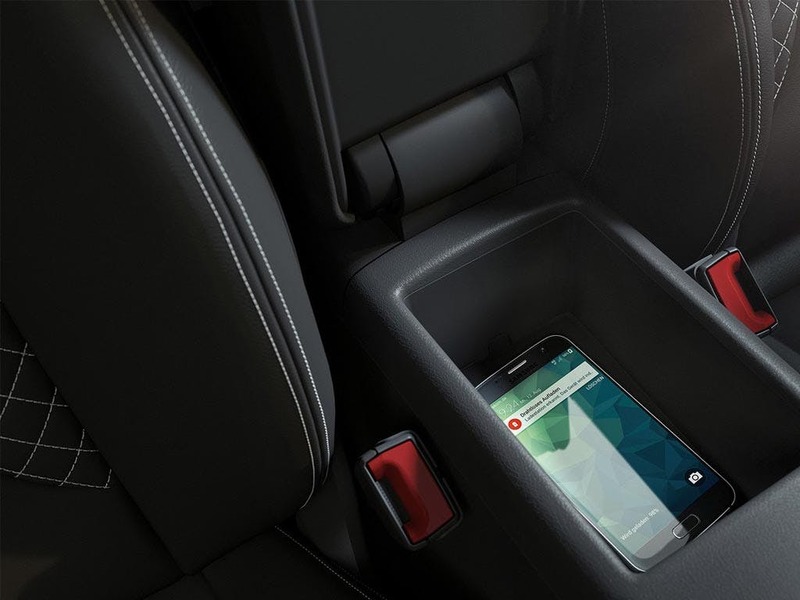 Inside, innovative technology abounds. 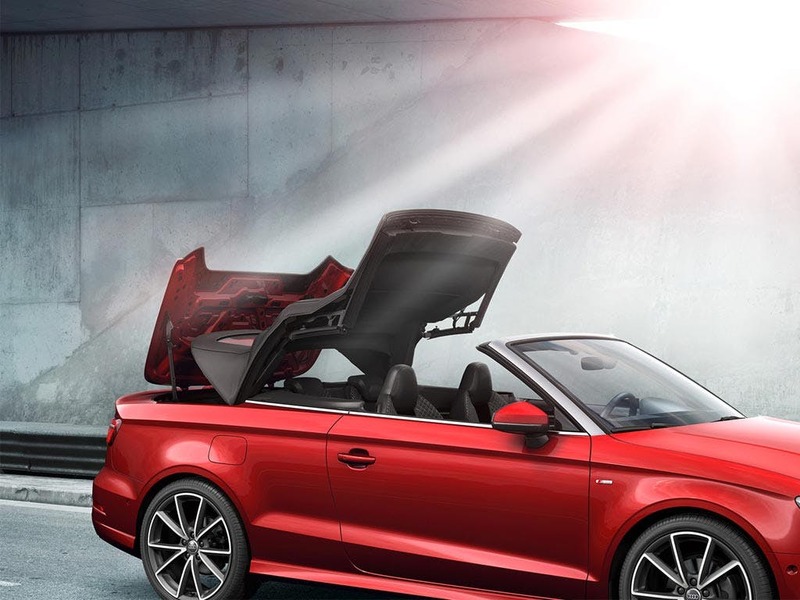 With so many more technologies on offer, you can benefit from Big-Audi technology on the new Audi A3 Cabriolet. 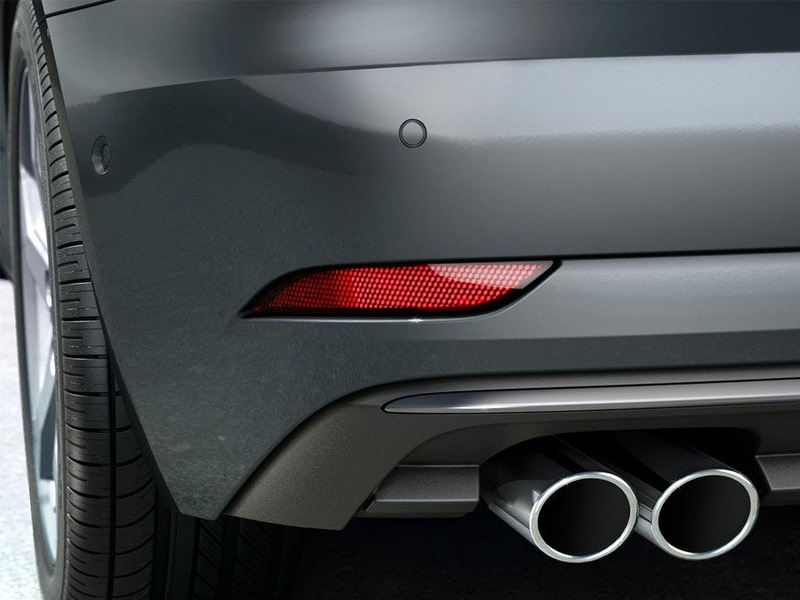 Stay safe in heavy traffic with the traffic jam assist system, new to the Audi A3 Cabriolet. 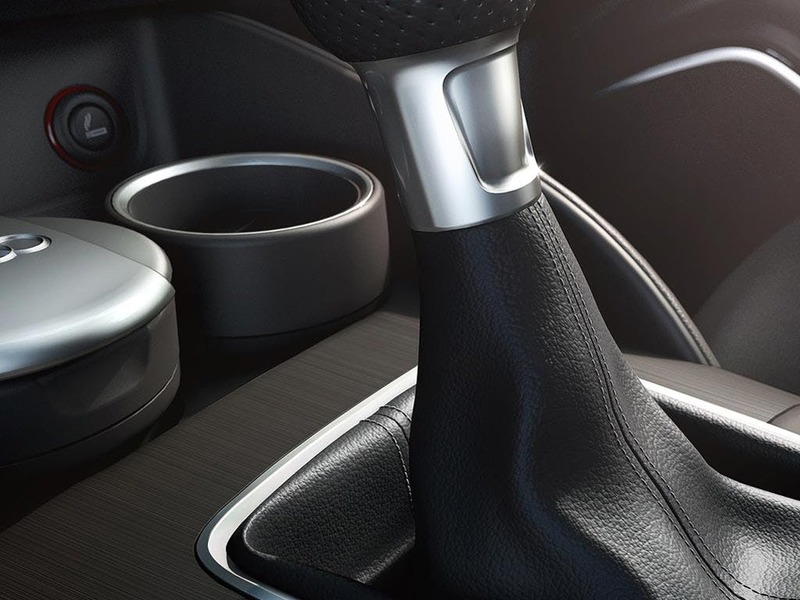 Enjoy the eight-speaker sound system, which includes a CD player, DAB radio, an AM/Fm radio and a range of audio interfaces, including Bluetooth, USB and AUX. 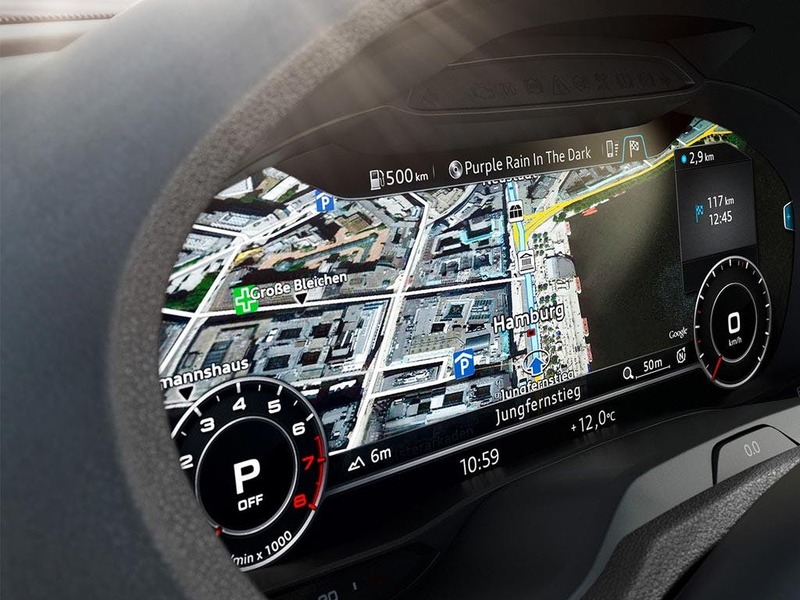 Change the way you drive with the Audi Virtual Cockpit: a high-resolution, 12.3-inch LCD screen that brings you crisp 3D graphics and highly detailed effects. Find out what it means to experience open-top driving pleasure and test drive the new Audi A3 Cabriolet at your local dealership. of customers that bought an Audi A3 Cabriolet would recommend to their friends and family. Chelmsford Audi were great because the personnel were friendly and helpful. Car was good quality and hopefully will continue to be. Anthony Agrotis made the process very easy. He contacted me after a week to make sure I’m happy with everything. I had a great experience at Chingford Audi because the salesman Didi explained every step and if I did not understand he was more than happy to go over it again. I felt Didi went above and beyond in the process of helping me chose my A3 convertible. Didi also made me feel relaxed through the hole process of purchasing my car and did not feel under any pressure to purchase. Thank you again for making what can be stressful stress free. One of the best overall dealer experiences I have ever had, dealt with Danny Tipper who was great from start to finish, a real asset the the dealership! the sales process was very easy and quick, really happy! The experience at Audi Approved Colchester was fantastic because Nathan offered a friendly face as soon as we walked into the dealership, making someone who knows nothing about cars entirely at ease! Helped me with everything I needed and answered all questions I had no matter how stupid they may have been! Helped to me find the best deal for me without making me feel pressured into anything. The whole process from start to finish was 10/10 and I’m now a very happy customer with a very shiny car! 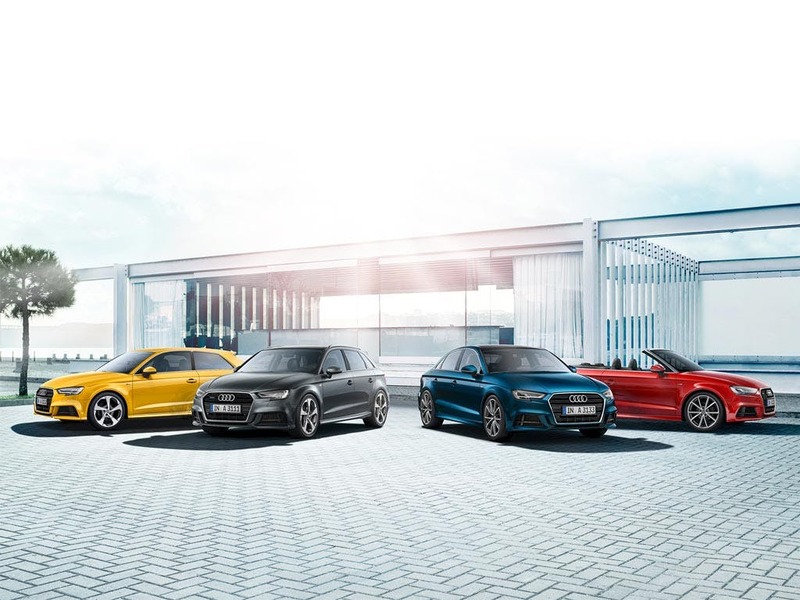 My experience at Stansted Audi was memorable because both saleman, Andy and Nadir, were helpful, knowledgeable and took time to answer patiently what possibly seemed to them, rather stupid questions! I found their service exceptional particularly since the car that I wished to see had to be brought down from Colchester and this was done expeditiously particularly since my visit leading to this was late on Sunday afternoon, and the car was at Takely by noon on the Monday. Both were highly efficient and made my purchasing journey easier than anticipated and without any pressure. I'd suggest Chingford Audi to a friend because the service is fantastic and they exceeded my expectations. I'd suggest Finchley Road Audi to a friend because the particular young woman who served us was very professional. The only down side was, a day after delivery one of the tyres was playing up. Remains to be see if its OK. Also there was a sticky mark on the passenger door. I'd recommend Hatfield Audi to a friend because the showroom is bright and roomy, there is a wide variety of both new and used cars and the staff were friendly. Chingford Audi staff were good because they were helpful and not too pushy. All staff were always polite and called back when they said they would. In addition the coffee is great and you always feel welcome to have a drink and are not rushed. Explore the A3 Cabriolet specifications.